Perhaps Galecki wants to make his employer CBS just to draw attention to the fact that now it was time again to negotiate about contracts (and fee increases). The latest episodes of the sitcom would be aired in 2019 as it stands. If CBS's series is important, those in charge will be sweating at the latest. How straightforward and likely an extension (to eternity?) Of The Big Bang Theory is depends on the demands of the seven leading actors. The networks in the US are struggling with declining viewership, record fees for sitcom performers, as they came a few years ago for Two and a Half Men and just The Big Bang Theory, are no longer viable model for the future in the ever-widening series market , On the other hand, CBS might want to send its last healthy horse onto the racetrack for as long as possible. 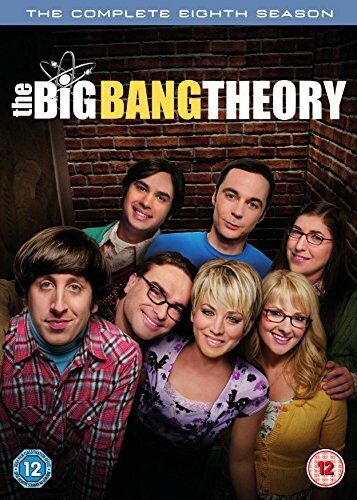 In addition, with the addition of Young Sheldon, the coming-of-age story about the eccentric physicist, the station has turned to a small TBBT franchise. To give up after two years seems shortsighted, although Young Sheldon could have been planned as the Big Bang Theory successor in the long run. Either way, the future of The Big Bang Theory will decide beyond 2019 in the coming months. Both the 11th season The Big Bang Theory and the premiere relay Young Sheldon will be shown tomorrow for the first time on German television at ProSieben. Do you want more seasons from The Big Bang Theory?